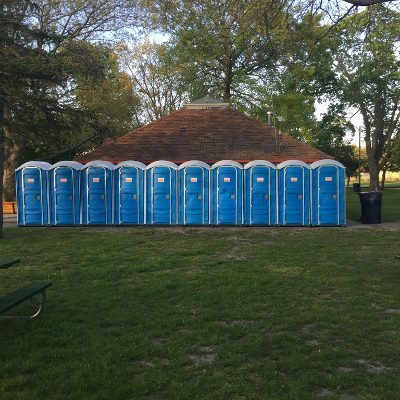 Plumber’s Portable Toilet Service provides job site rentals for constructions projects with basic blue porta potty units as well as restroom trailers for longer-term projects. 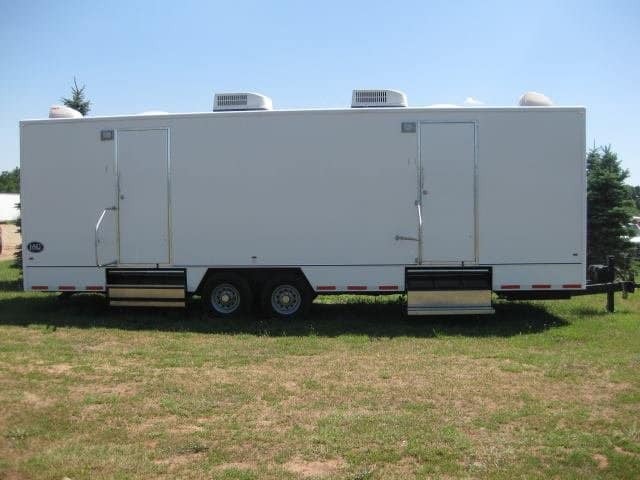 We can’t showcase every option we have so please reach out and we’ll attempt to accommodate your request. 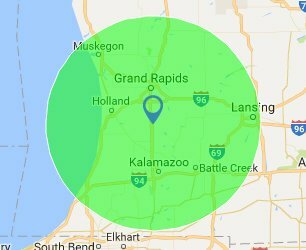 In addition, we have a few partners for any requests outside our area of expertise. 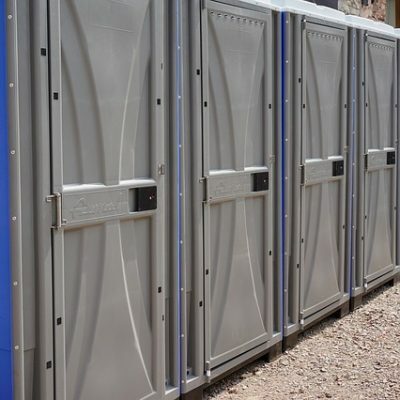 Portable restrooms are a necessity if you are in the construction or home-building business. 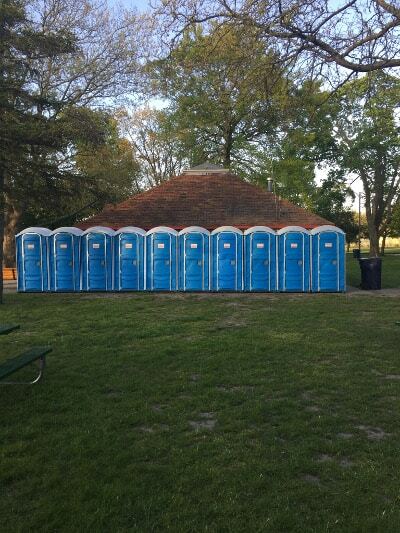 It’s important to think through your requirements for each job and make sure your employees are happy. 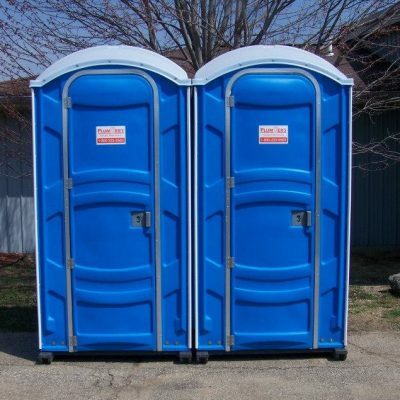 This is the standard blue porta potty you typically see at every construction site or neighborhood development. 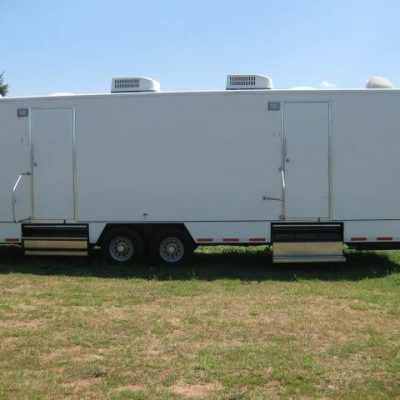 You can also upgrade to a deluxe unit which comes with a few extras such as a sink or flush-action toilet. 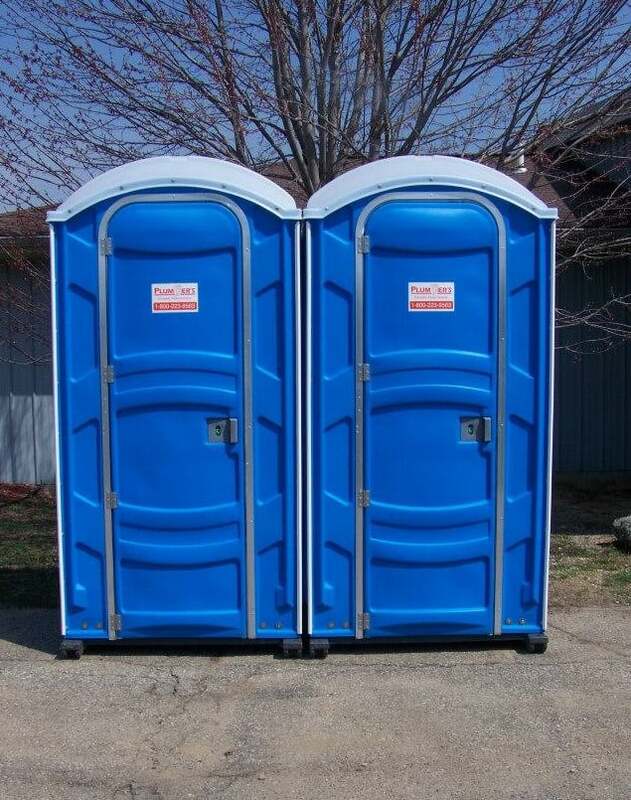 These units are designed to be hoisted by crane or elevator into high-rise projects. 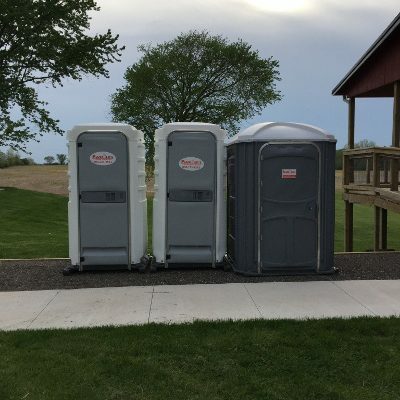 Transportability is important, so these units can be smaller or more compact than a standard porta potty. 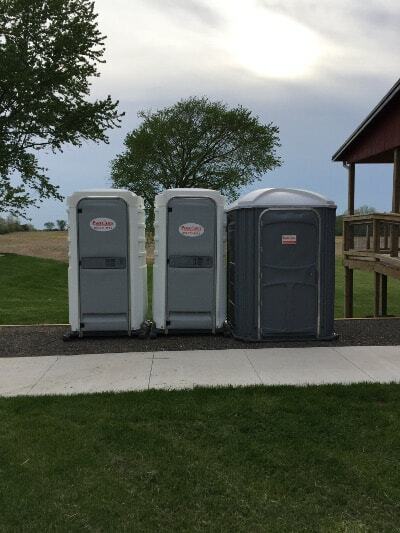 Mobile Restroom Trailers are becoming more popular in order to provide fully functional facilities on longer-term projects. 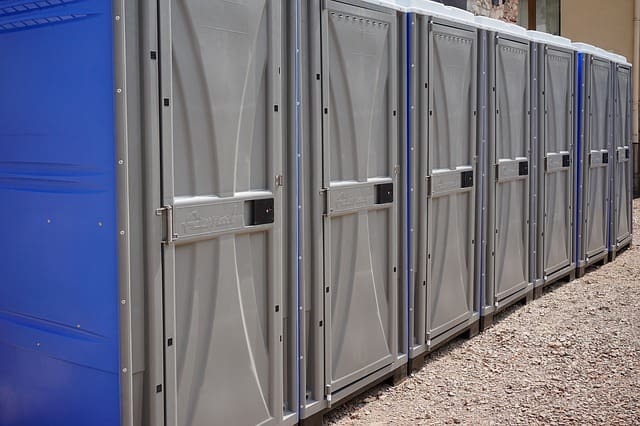 Most units in this category provide flushable toilets and best of all they are climate-controlled giving your workers temporary relief from the weather.